Below are the CW TV show ratings averages as of Sunday, February 3, 2013; the end of week 19 of the 2012-13 season. Ratings are typically the best way to tell if a show will be cancelled or renewed. Week-to-week gains: Nikita and Emily Owens, MD. Week-to-week losses: Arrow, Hart of Dixie, The Carrie Diaries, and 90210. Click here to see if there’s a more recent CW list or, to view past lists. Want more info on recent/current/future CW shows? 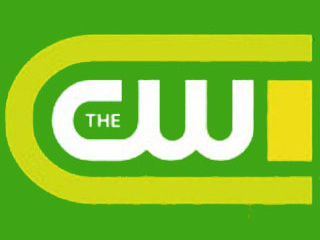 Check our latest CW network status page to see which shows have been cancelled or renewed, how many episodes there are this season, and when shows will be returning or premiering.